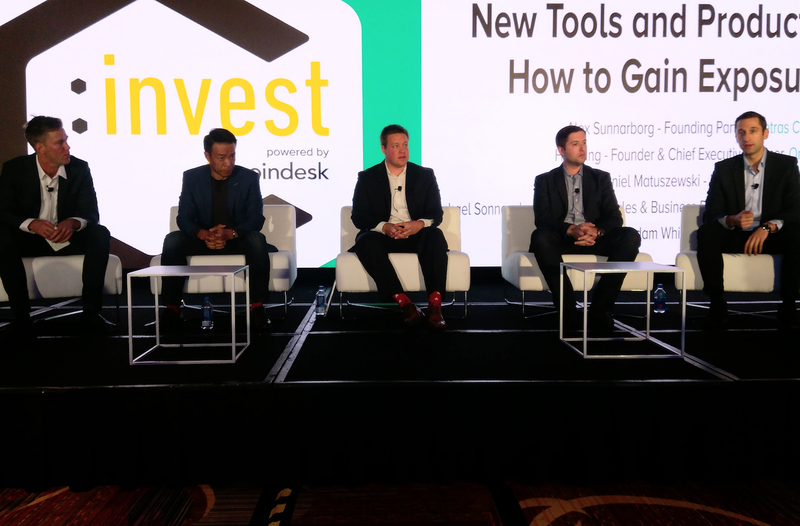 Matuszewski spoke alongside Adam White, head of Coinbase’s GDAX digital asset exchange; Michael Sonnenshein, GrayScale Investment director of sales and business development; and Hu Liang, founder of Omniex. The panel was moderated by Alex Sunnarborg, co-founder of Tetras Capital. According to Liang, the market remains a nascent one where the institutional investors in question are still largely on the sidelines.